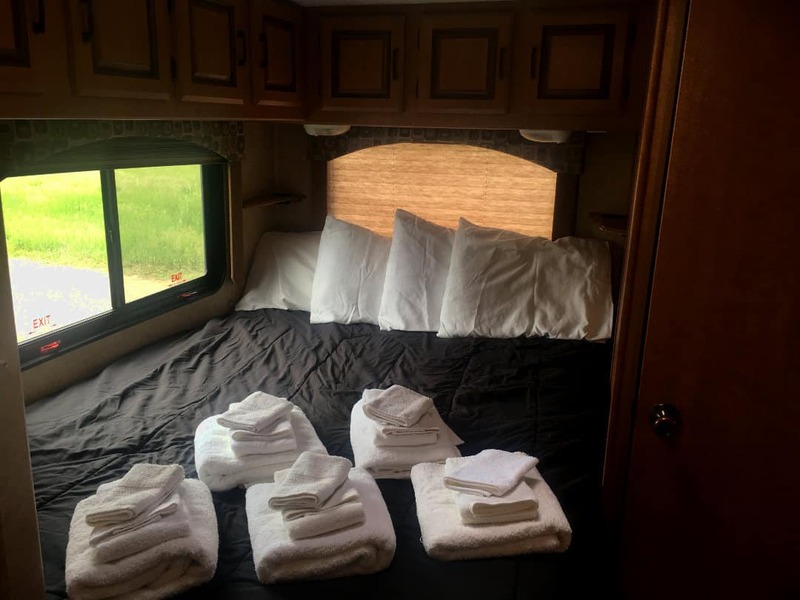 Have you experienced Around The Park RV? Help others learn about this company by sharing your first-hand information with other road-trippers. 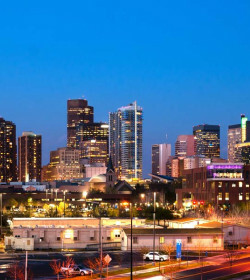 Around The Park RV is one unique RV company in Denver that offers RV delivery and set-up anywhere so that all you have to do is show up. This once small and locally-operated company in Colorado has now expanded their business in Jackson Hole, Wyoming and 2 more depots coming. The owners are downright hands-on with each rental by providing personalized units and customized itineraries. They aren't a fan of 'cookie cutter' vacations but rather fully supported trips. Geared with a wide range of motorhomes and travel trailers, Around The Park makes it easy for customers to choose their preferred unit. 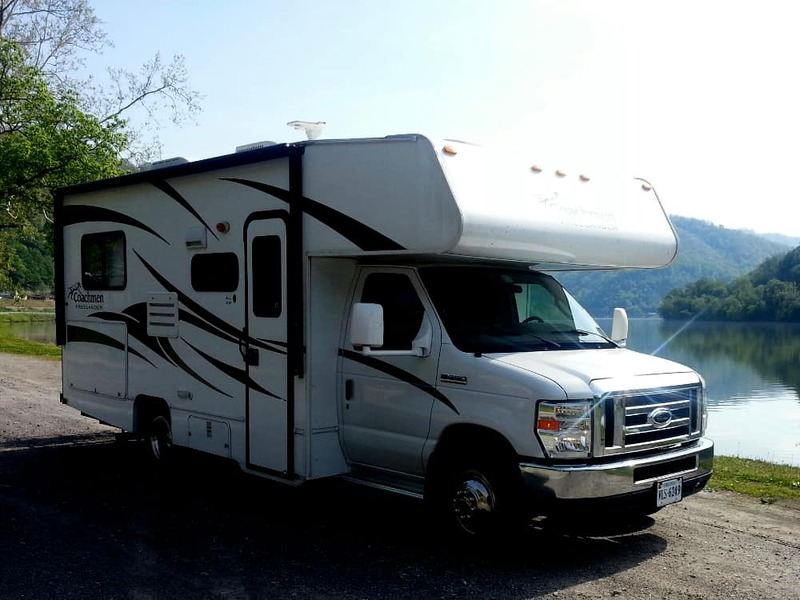 These motorhomes are ideal for 4 to 8 persons on vacation, plus their adorable four-legged companion. 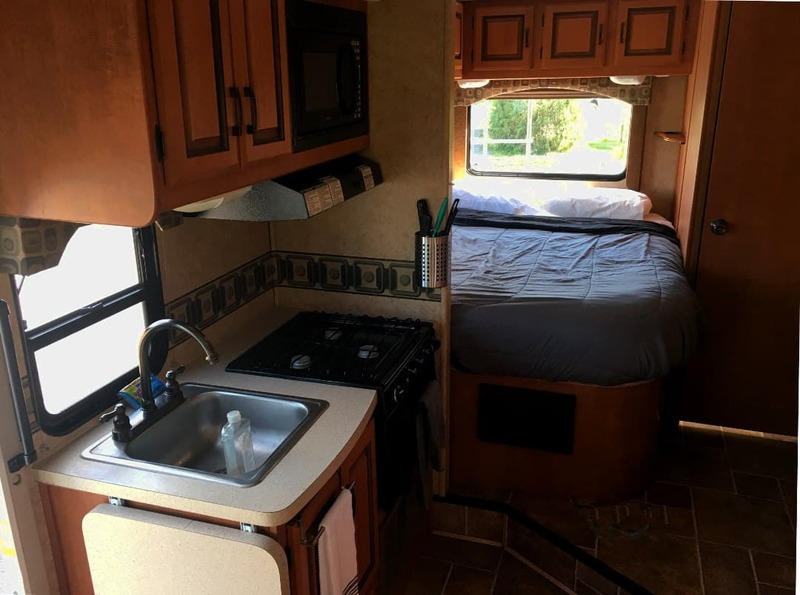 Yes, some of the motorhomes are pet-friendly and come with unique features like large slide-out, backup camera, and private bedroom and bath. However, you either shell out additional cash for important extras like bedding, towels, kitchenware, plates, and utensils or bring your own stuff. Still, you'll save money as the rental rates are quite competitive. 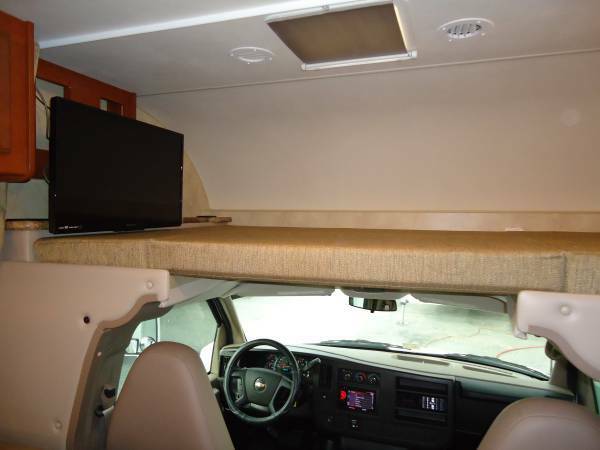 Taking in up to 4 passengers, this car-like RV gives you a taste of luxury while on board. The movable pedestal table and swivel chairs let you shift from driving to enjoying an afternoon coffee. You can also drag the table at the rear so that you can comfortably eat your lunch inside. The bathroom comes with bi-fold doors while the rear cabinet also a TV location. This diesel engine with high MPG makes a perfect treat for small families or group of friends. 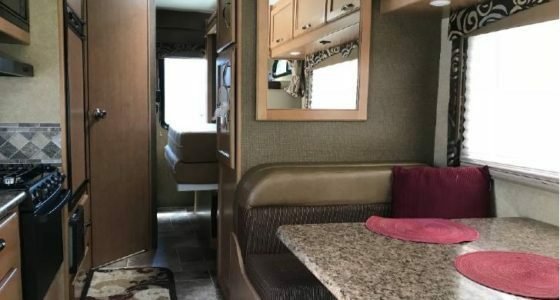 A 6 berth motorhome, this 25' Freelander is a pet-friendly unit with all comforts of home—air conditioning, kitchen, couch, entertainment set, generator, and more. To maximize the interior space, the couch acts as the dining quarters at day and sleeping place at night. 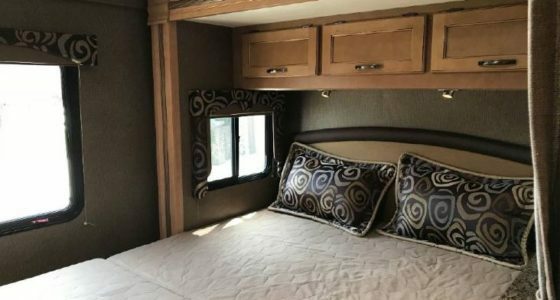 Other sleeping areas inside this compact, easy-to-drive RV include the rear queen bed and cab-over queen. The bathroom with shower and toilet is also located in the back area. 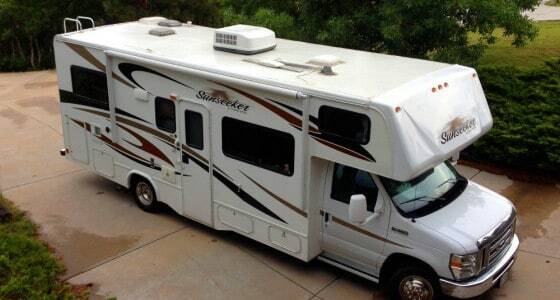 This motorhome is great for those traveling either in Denver or Jackson Hole. 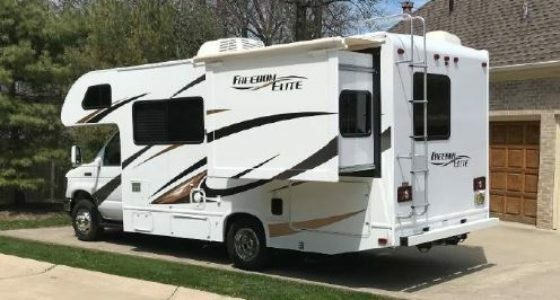 Brimming with space, the 25' Freedom Elite is also a great option for a group of 6 planning to bring their pet. 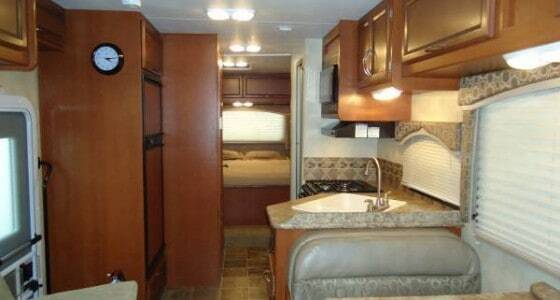 This motorhome features a private bedroom and bath with the help of the rear slide-out. The step-up before the rear bedroom and bathroom adds more privacy. Other amenities inside include the convertible dream dinette, kitchen with flip-up countertop and cab-over bunk with swivel TV. The 28' Sunseeker are available on both Denver and Jackson Hole branches. 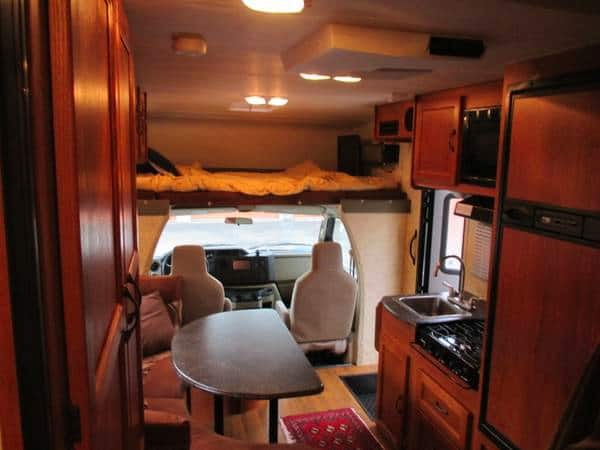 These 8 berth motorhomes outline a slide dinette with overhead cabinets and a cab-over area with double bed and optional deluxe TV. At the back area, the bedroom also has a TV location and shelves with cup holders. There's a small vanity area before the bathroom. Plus, these two are pet-friendly! 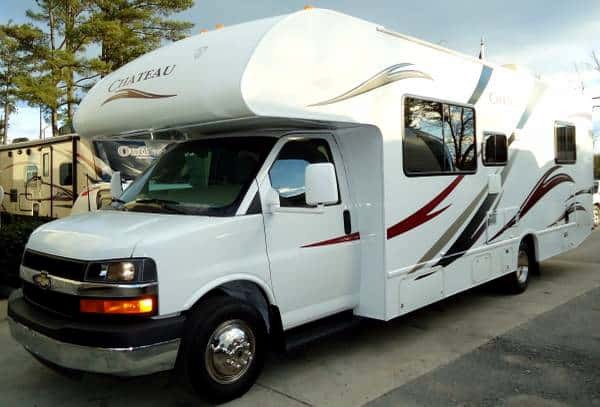 Catering up to 8 guests, the Coachmen Chateau is easy to drive at 30', with more than enough facilities of a motorhome and an upgraded entertainment system. Even with no slide-out, this pet-friendly RV is this still roomy. 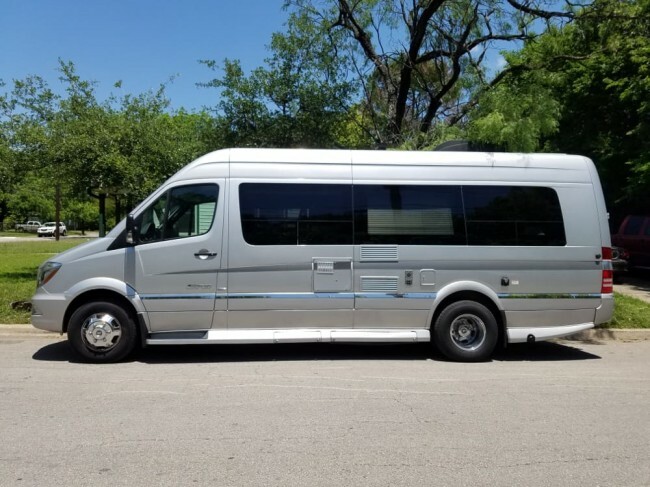 Aside from the private rear queen bed, passengers have the option to retire comfortably at the double sofa bed, booth dinette, and cab-over queen bed. The L-shaped kitchen, on the other hand, is complete with essentials, including 3 burner stove, oven, large refrigerator & freezer. 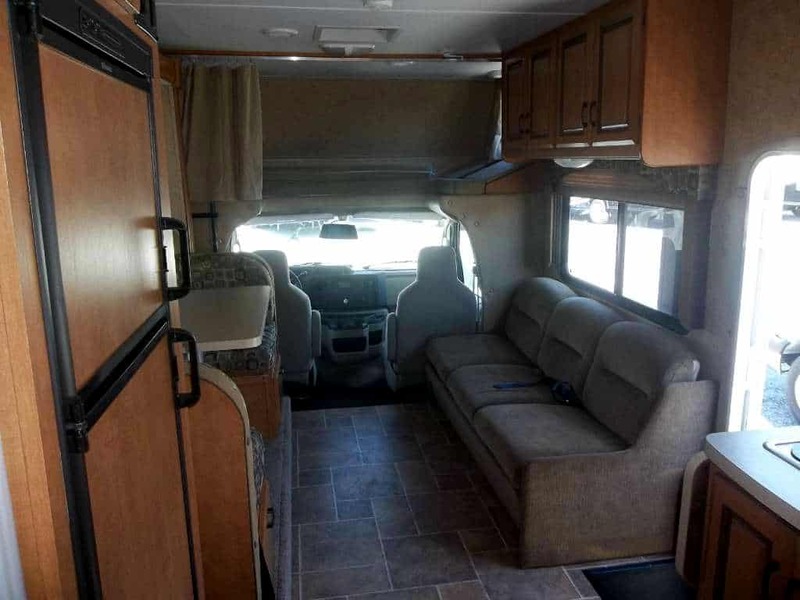 This RV is available on both Denver and Jackson Hole branch. 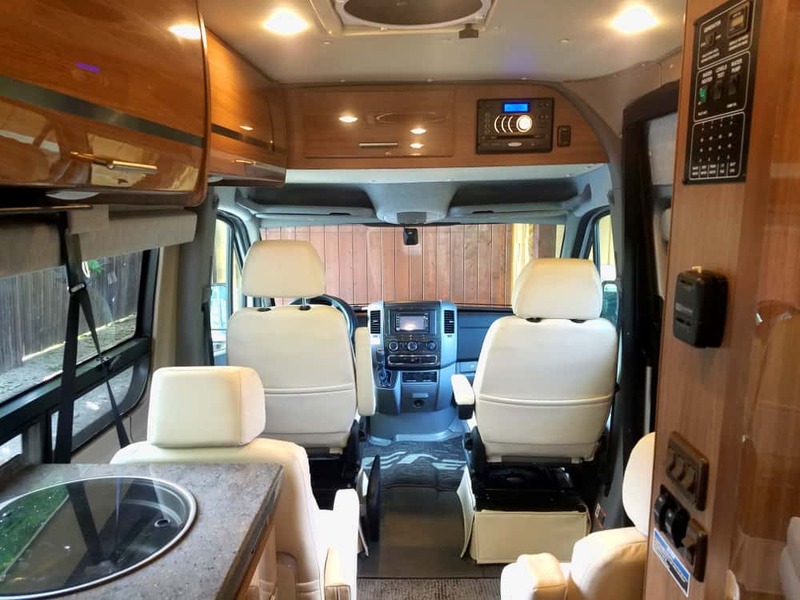 Another big and pet-friendly motorhome is the 8 berth Freedom Elite. Because of its extended length, the back area is allocated entirely for the private bedroom with two cornered closets. The shower is positioned just before the bed, next to the entry. At the entrance door, you will be greeted with a beautiful TV system. The jack-knife sofa and booth dinette transform into double beds. Further, the slide-out on the living room gives a roomier ambiance. As to the insurance, there isn't detailed information disclosed by the company, and you may need to inquire them first to give you an idea about their insurance options. But over the years, there haven't been issues about hefty insurance rates or even sketchy coverage. 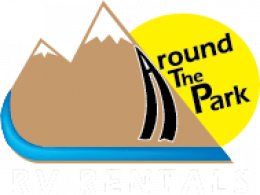 Around The Park RV is a thriving company with a good reputation that makes them a catch for renters looking for quality rentals and competitive rates. 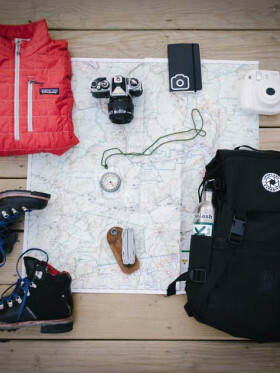 The prices are some of the best in the area, and these almost cover everything, from the basic camping necessities to useful extras. Further, the company is known to provide rentals with a friendlier and more personalized touch. So, instead of dealing with machines or antisocial staff, you will deal directly with the owners themselves. Aside from their additional depot in Jackson Hole, the company delivers everywhere for the added convenience of the renters. 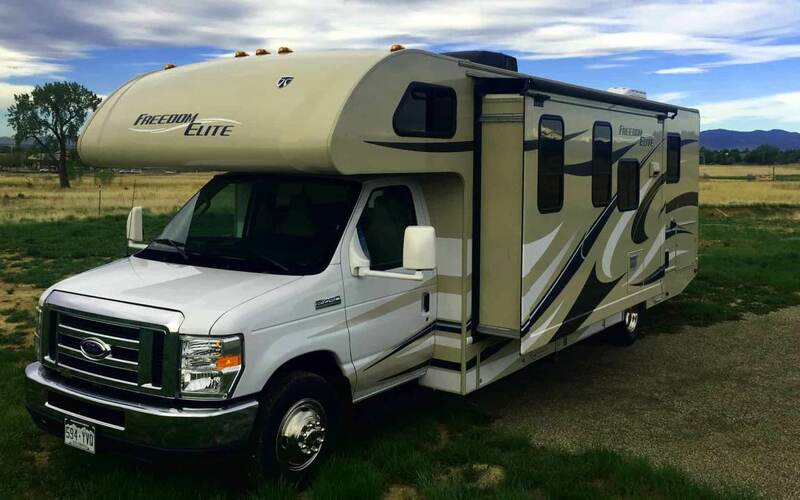 Compared to a number of the big corporate RV rentals in Denver, Around The Park RV is a continues to amaze renters and gives lots of surprises—extensive fleet, competitive rates, friendlier customer service, well-maintained RVs, and rental delivery everywhere. 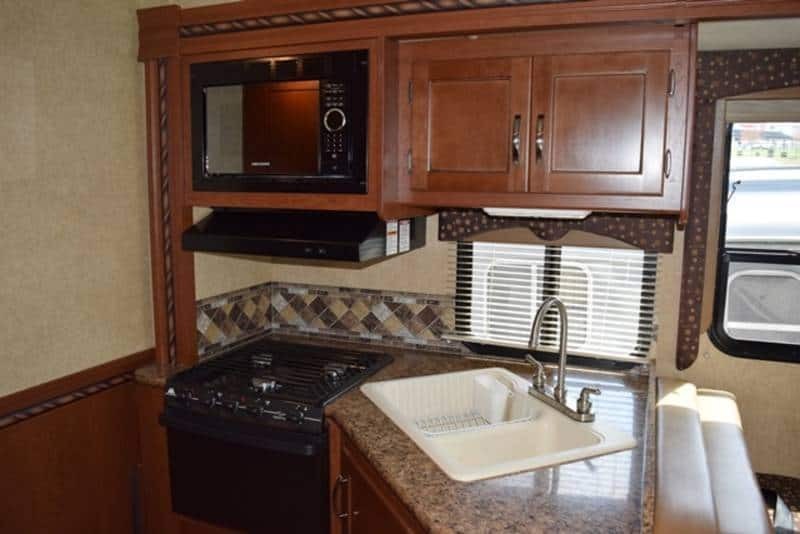 Have you experienced Around The Park RV?